Location: McPherson Governmental Complex – Commission Auditorium, 601 SE 25th Ave., Ocala. All registered Marion County voters, regardless of party/no party affiliation, will be able to vote in the March 15 presidential preference primary. If passed, the temporary tax would be levied over a period of four years, starting on Jan. 1, 2017 and ending on Dec. 31, 2020. Revenue would only fund specified public safety equipment needs for law enforcement, fire rescue and emergency medical services, as well as transportation capital and road rehabilitation projects. Per state statute, revenue cannot fund staff salaries and operational expenses. Municipalities (Belleview, Dunnellon, Ocala, McIntosh and Reddick) would receive a portion of the revenue according to a state formula based on population. It is estimated that visitors to Marion County would contribute about 30 percent of the sales tax revenue. On December 1, 2015, the Marion County Board of County Commissioners approved putting the sales tax option before county voters in the March ballot. The decision came on the heels of a lengthy economic recession that left many in our community unemployed or with reduced income. In a span of just six years, property values had dropped by 38 percent. With this decline in property values, county government also saw a decrease in property tax revenue, which is what funds much of the budget for county services. For more information about the sales tax informational meetings, please call 352-438-2300 or visit www.MarionCountyFL.org/SalesTaxInitiative. 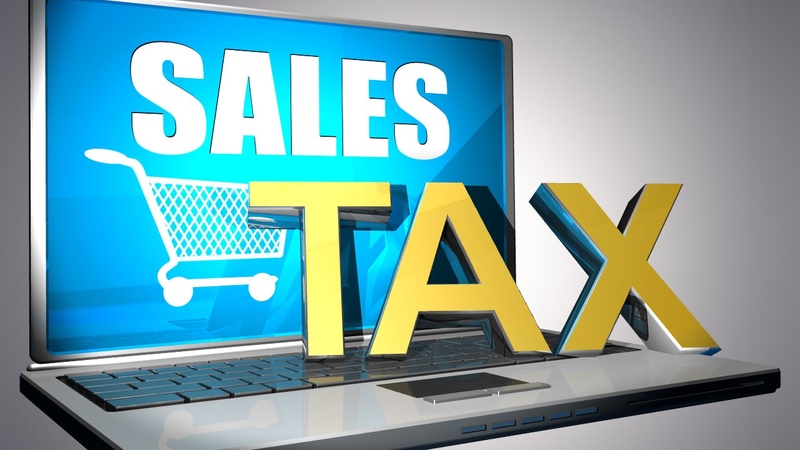 An informational packet about the sales tax is available here: http://www.marioncountyfl.org/home/showdocument?id=9710.